On Wednesday February 10 about 7 p.m., a woman reported to police at the Mariel Newton Command that she had been robbed. According to the woman, she offered a man she didn’t know a ride home and made a quick stop on the way leaving her purse in the car. After dropping the man at his residence, she then realized that her money was stolen from her purse. The robbery is currently under active investigation by the Criminal Investigation Bureau. 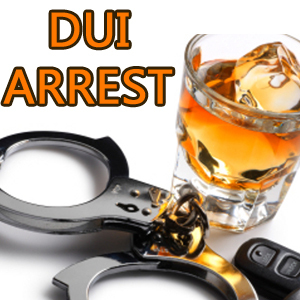 On Thursday February 11 Doug Forbes, 52, of Estate Tutu was arrested in the vicinity of Veterans Drive and charged with Driving Under the Influence, after he was involved in an auto incident and refused to perform the Standardized Field Sobriety Test. Forbes then attempted to flee the scene of the incident and was subsequently arrested. Bail for Forbes was set at $500.00 by Order of the Court and no one was reported injured in this incident. On Thursday, February 11 Leslie Charles Smith, 49, of Estate Contant, was arrested and charged with Attempted Burglary, after he trespassed on the property of #31 Kronprindsens Gade where he attempted to commit a burglary and admitted to stealing multiple items from the property on February 10. Bail for Smith was set at $35,000.00 by Order of the Court and unable to post bail, Smith was remanded to the Bureau of Corrections, pending his Advise of Rights Hearing.